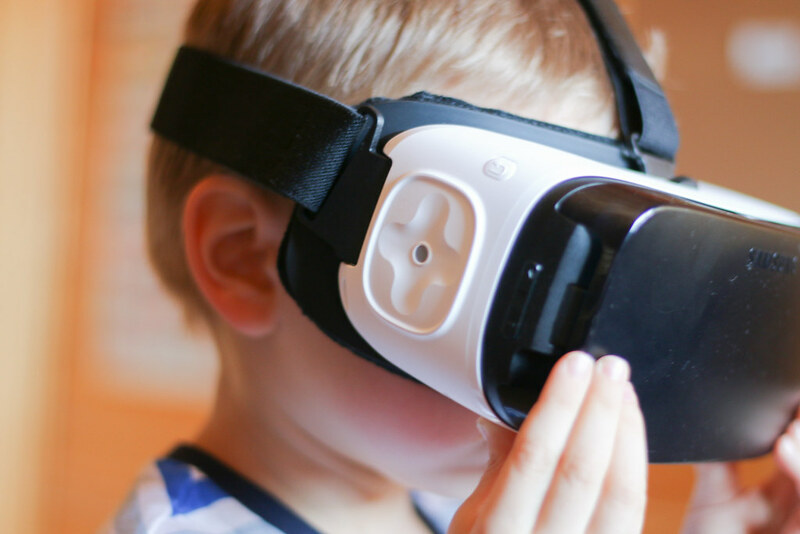 Two childhood cancer survivors, both students at Canada's Simon Fraser University, have developed a virtual reality game to help young cancer patients cope with the pain of their illness. Known as "Farmoo," the game was inspired by other computer games such as Farmville, this new game takes its user into a virtual reality farm. The innovators of the game will be putting their efforts to the test at British Columbia's Children's Hospital. It is designed for cancer patients aged 12 to 18, who can play the game with simple hand movements. The game also features a frame speed that minimizes the risk of dizziness, a common problem following chemotherapy treatment. Since both of the developers have experienced cancer diagnosis and treatment, they hope that their game concept will help its users to forget about their pain and the boredom of spending extended periods in a hospital bed.